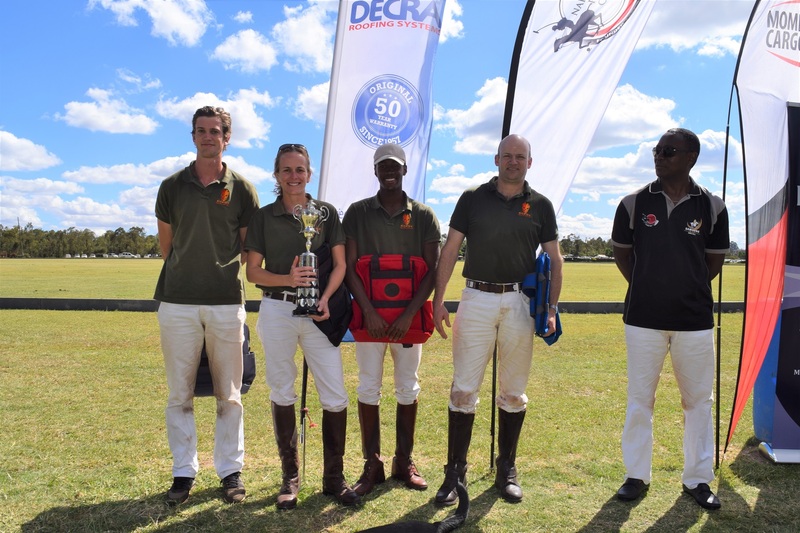 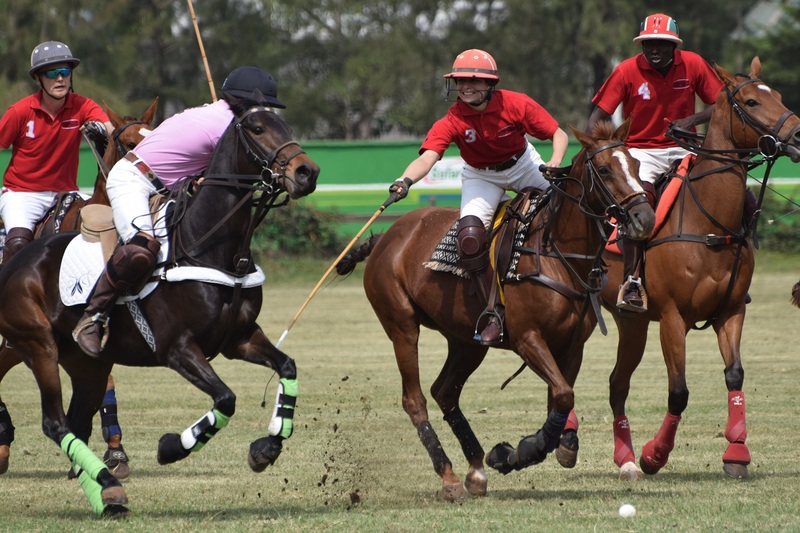 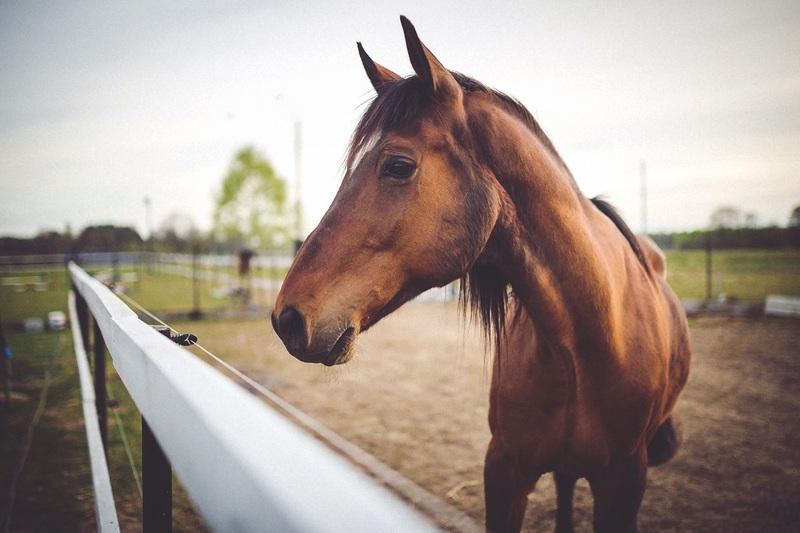 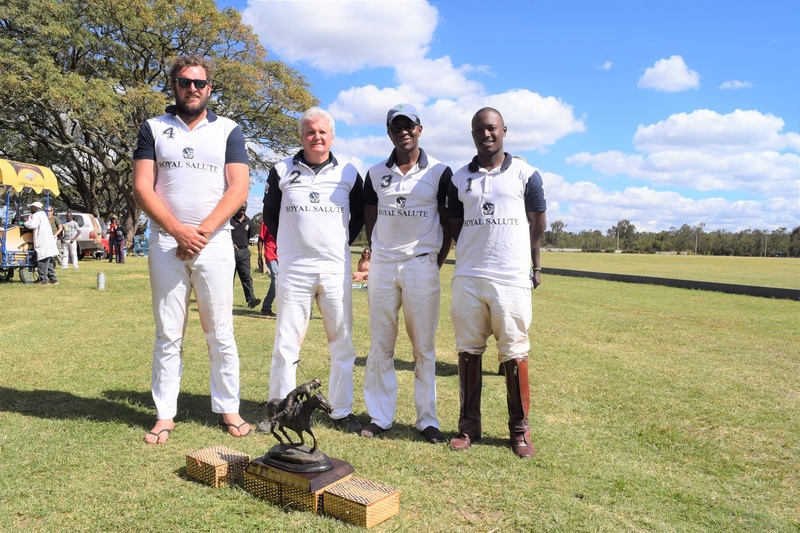 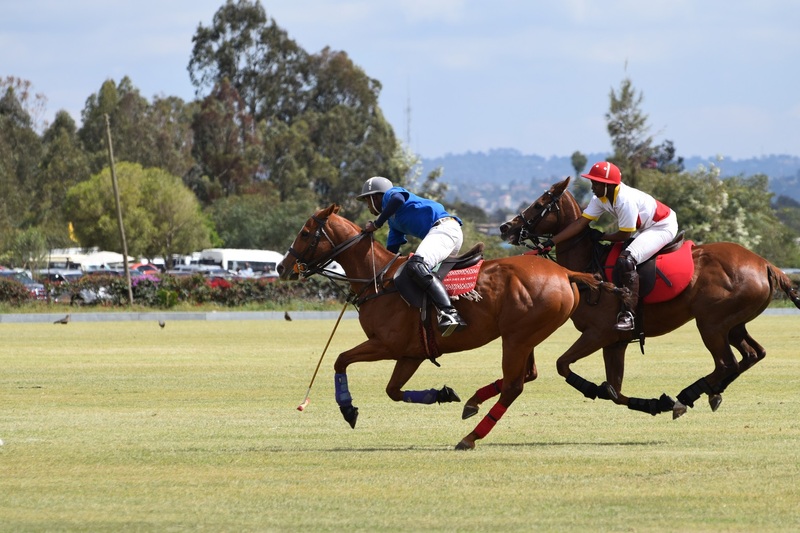 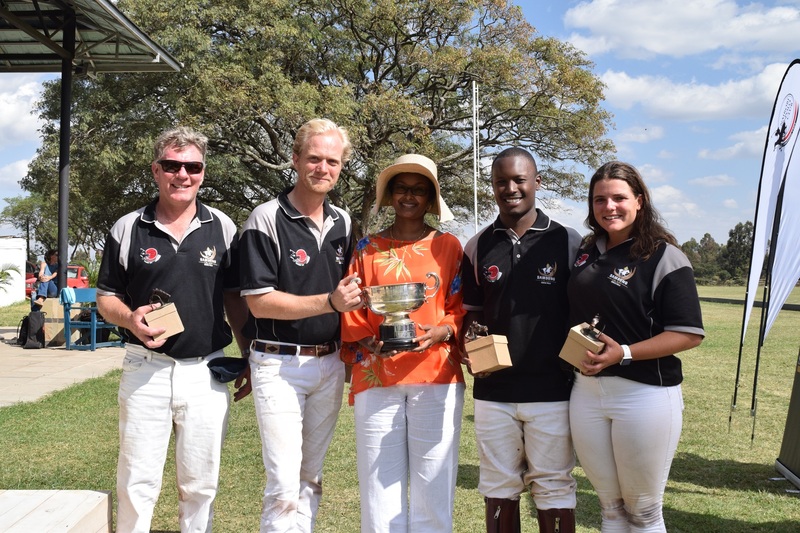 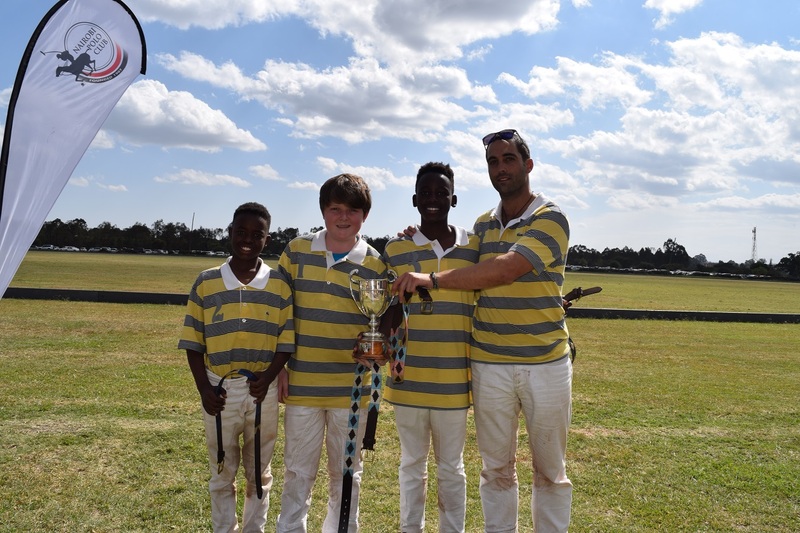 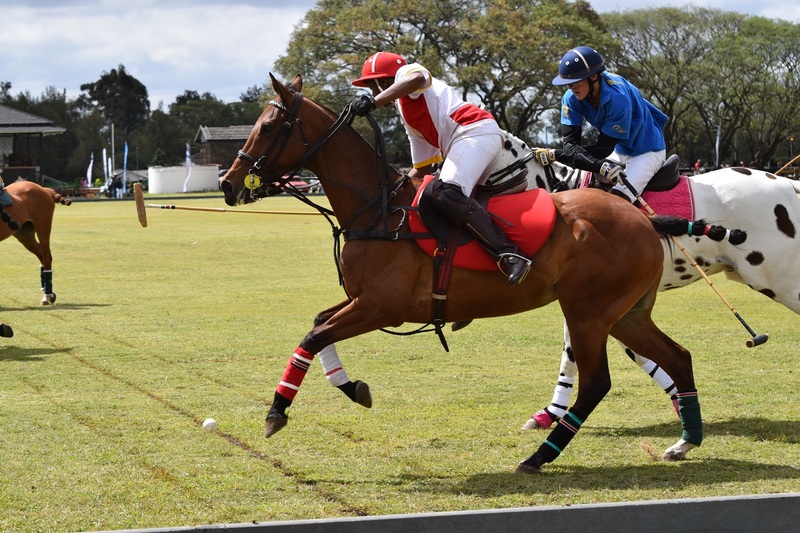 Founded in 1907, and based in the heart of Nairobi’s heaving metropolis, the Nairobi Polo Club has the distinction of being the oldest polo club in East Africa. 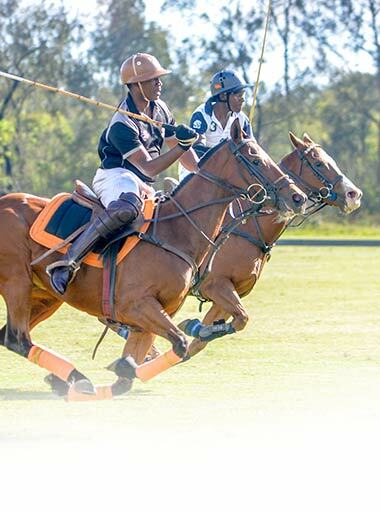 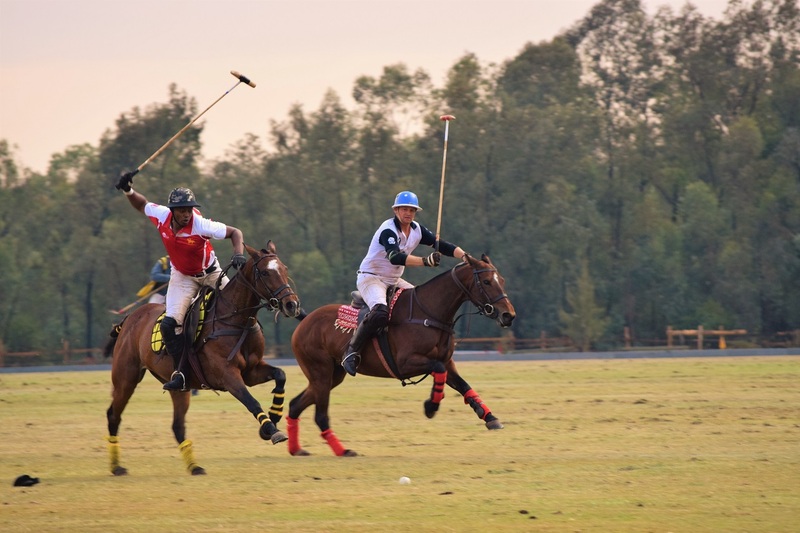 Known for its vibrant atmosphere and an illustrious list of both playing and social members, the Club has become a centre for both new players to kick off their polo experience and seasoned players to battle it out in exciting high goal tournaments. 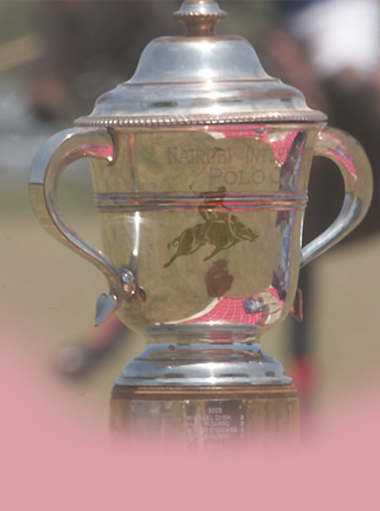 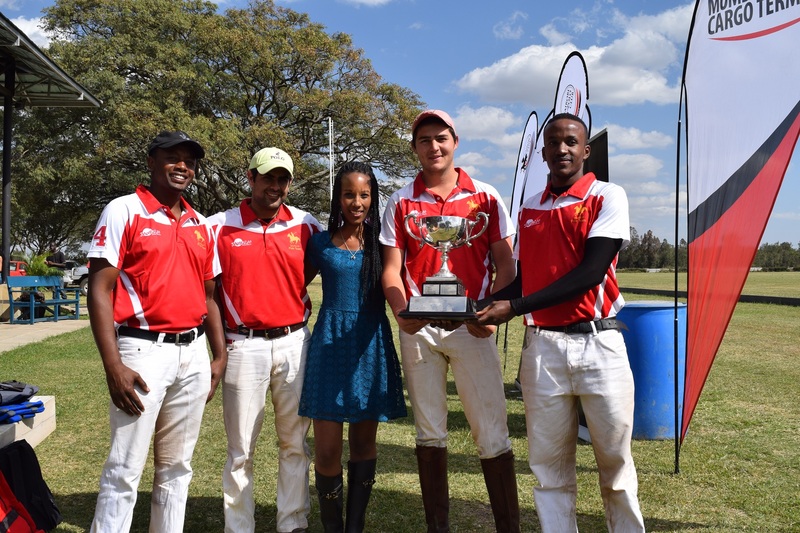 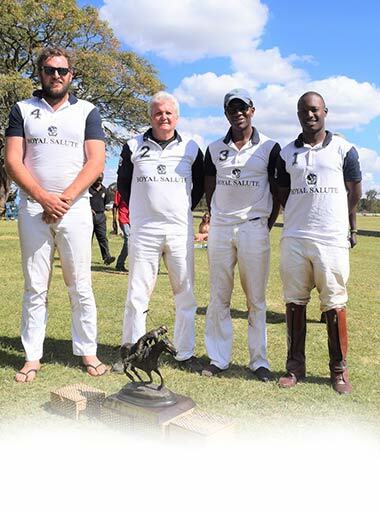 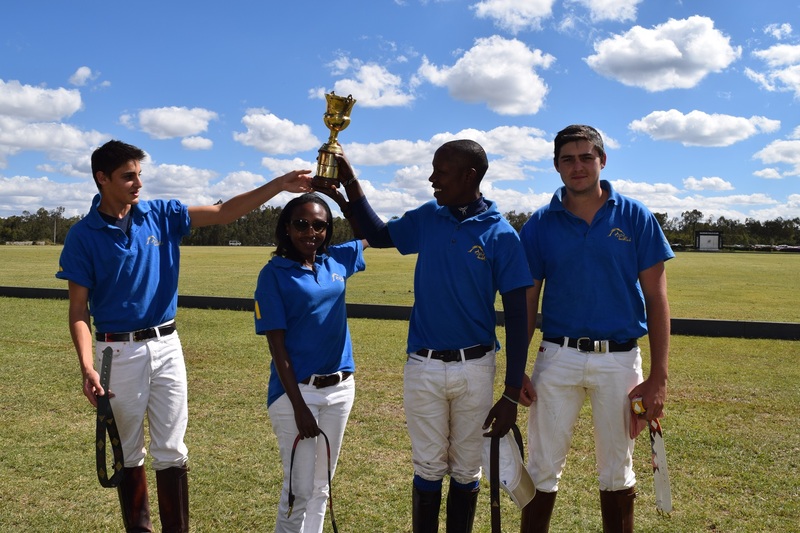 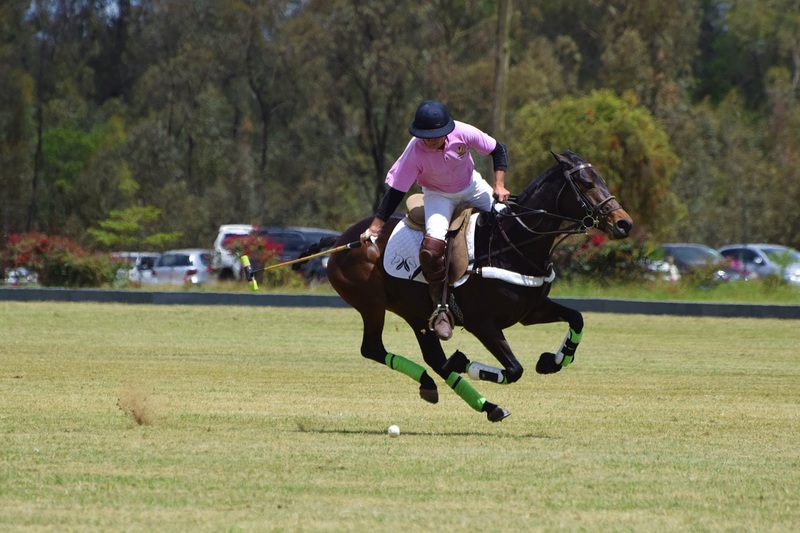 With two full sized pitches, the Nairobi Polo Club hosts the highest goal polo events of the playing calendar. 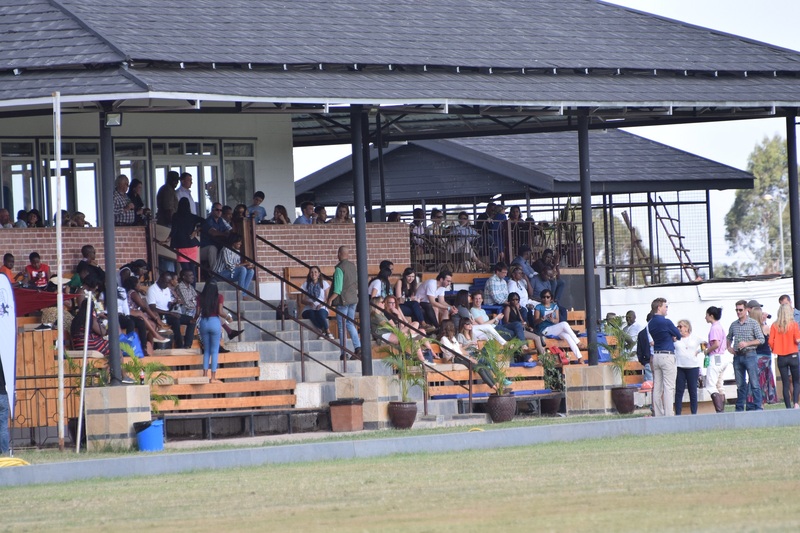 It offers the ambiance and venue for corporate hospitality and entertainment which attract widespread media interest and the élite of Kenyan society. 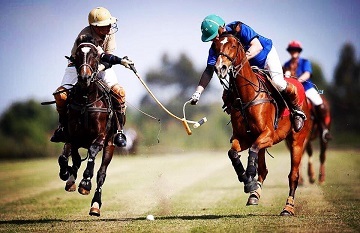 Whether you would like to have a go at polo yourself, or just come along to watch the sponsored tournaments, we look forward to welcoming you!